1. 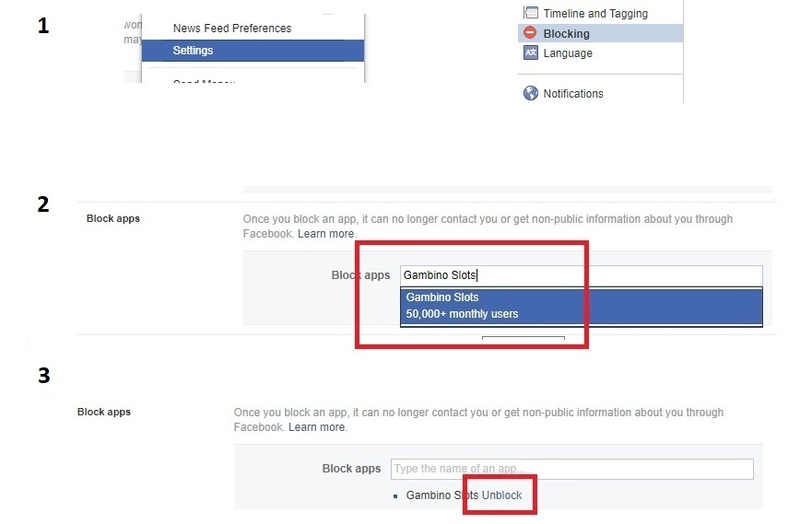 Open Settings on Facebook->Blocking->Block apps. 2. Add Gambino Slots to the list of blocking apps.